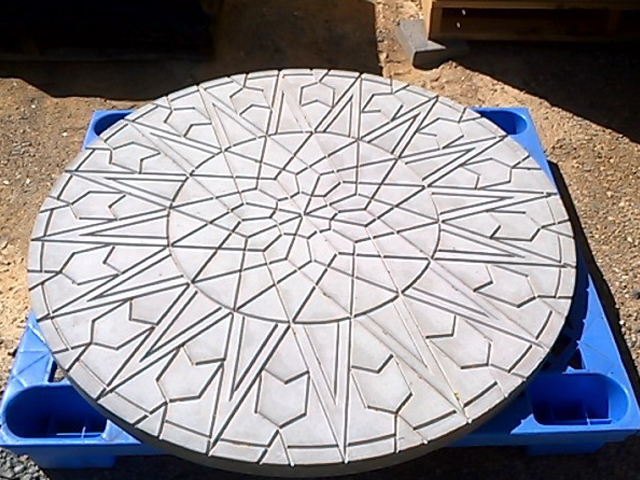 Benzini are specialists in creating beautiful, intricate and unusual custom concrete products for any project, even those that larger precast companies may be unable to create. 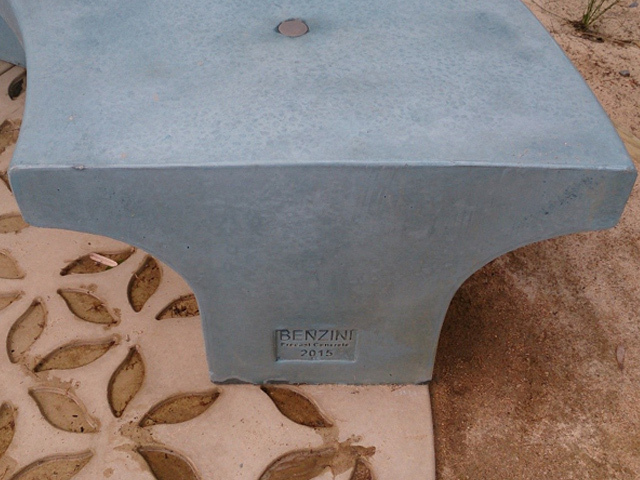 Benzini, a family owned and operated business since 1993, is the premier company to talk to when looking for something unusual and unique cast in concrete. 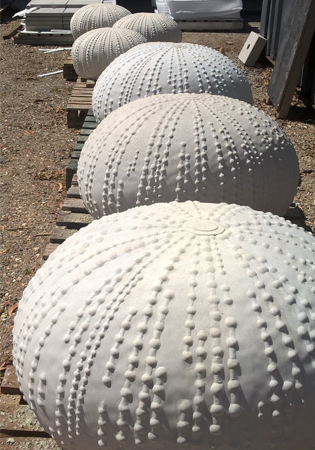 Manufacturing precast concrete products while specialising in customised products means that no matter the design Benzini will be able to create it for you. Benzini can work a project from start to finish, creating shop drawings (with certified lifting points if necessary) through to the finer details of design regarding reinforcing, casting and finishing of a product. 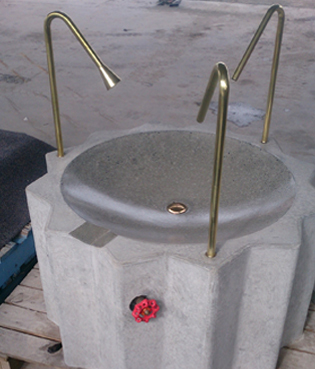 They also offer mould manufacturing, casting, and finishing services, which allows Benzini to supply products that may be out of the ordinary or too difficult for large precasting companies to create. Additionally, the flexibility and knowledge that Benzini offers with its mould manufacturing process mean that clients can reduce costs on their projects. 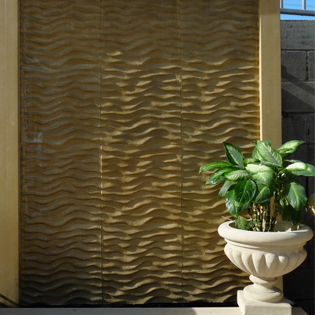 Benzini believe in focusing on quality, and as each piece is handcrafted, controlling the look of the finished product is an important part of the project process. Taking pride in the level of service that is provided to clients both during and after delivery is a cornerstone of Benzini’s culture.